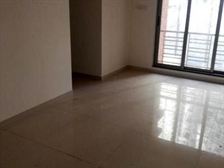 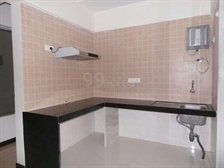 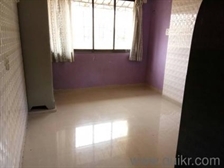 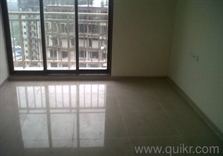 Look for Property in Thane - Mumbai. 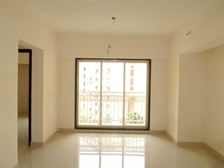 Buy, Sell and Rent Thane Properties! 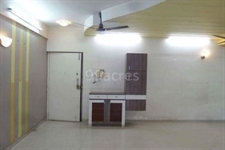 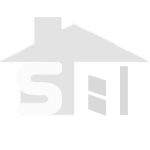 Find latest Flats for Sale in Thane Also Search for Flats on Sale to set-up your new office anywhere in Thane.